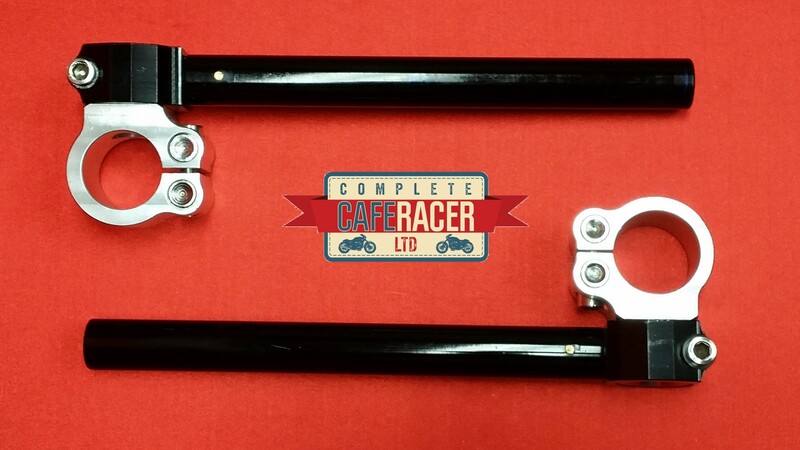 The Cafe Racer 28mm-31mm Clip On handle bars include 2 sets of different height rises and spacers so are easy to fit. 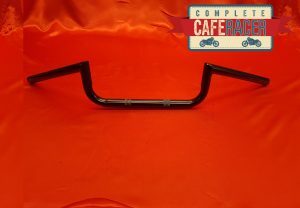 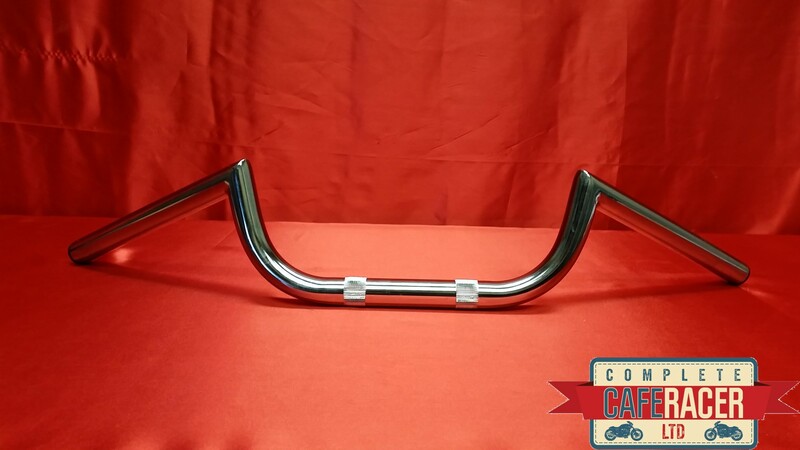 These bars are made to ft 28-31mm forks. 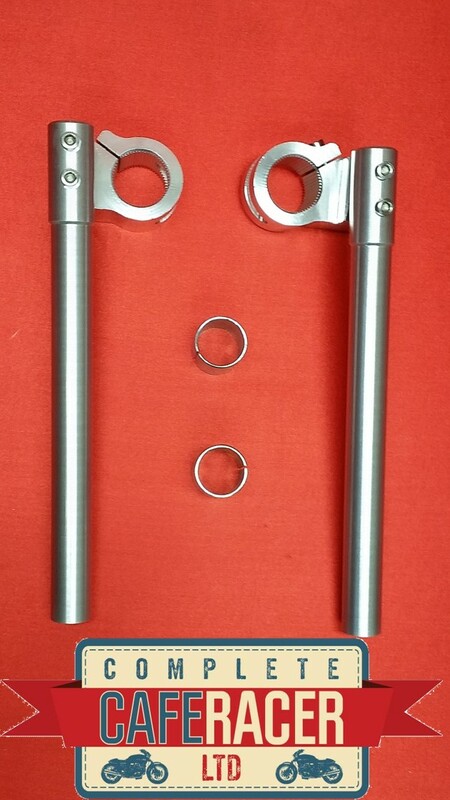 The clip ons are CNC machined from alloy. 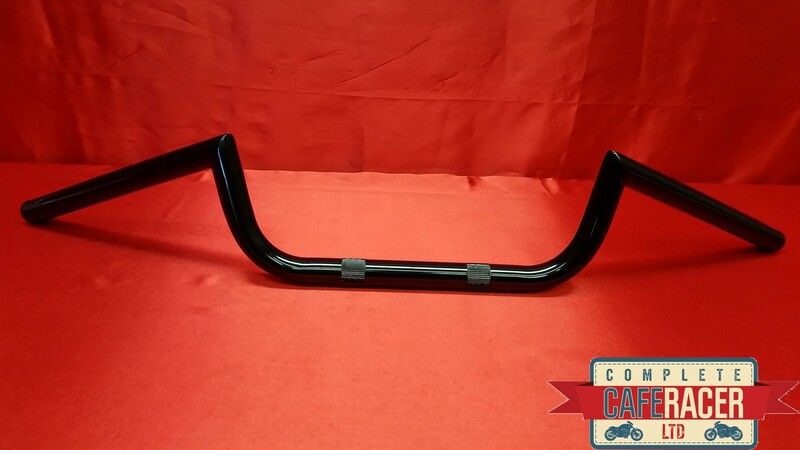 The bar it comes with is a black 7/8″ (22.5mm) bar.